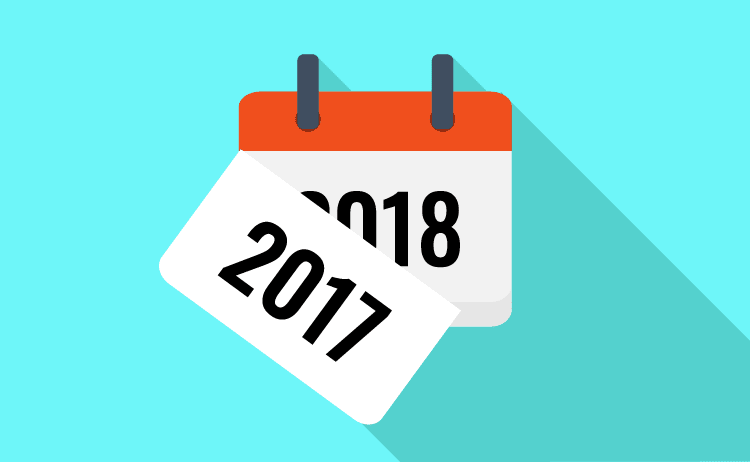 Without a doubt, 2017 was quite the year for App Store Optimization (ASO). I believe 2018 will surpass it. ASO itself has evolved from a simple marketing task to a dedicated team within marketing, growth, or product departments. Every mobile growth event now features talks on ASO, and if you’re not doing it, Apple and Google will slowly but surely push you to. Why has this niche topic become so big? The answer lies in the accelerated mobile growth phenomenon, which is causing a paradigm shift in how we market our products. Because more and more businesses are turning to mobile apps to increase their customer base and because app distribution platforms control the way users discover and learn about apps, ASO has become the key mechanism in which businesses can successfully gain app visibility and increase downloads. For Apple, 2017 was incredibly eventful from both hardware and software perspectives. In terms of software, Apple has developed a unique and unmatched retail experience online with iTunes. They significantly improved Apple Music, transforming it into an experience that mimics physical music stores but is far more personal and even social. 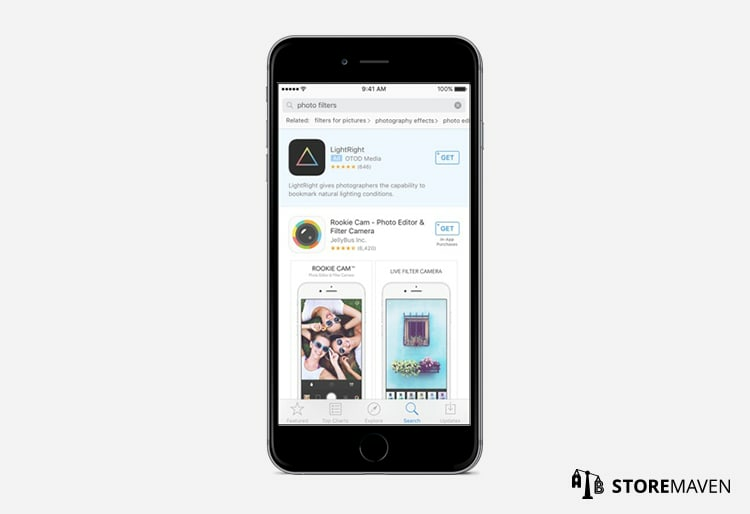 Apple seems to be making similar advances to revolutionize the Apple App Store. First, they completely redesigned the App Store for the first time since the App Store launched ten years ago. The redesign matches the aesthetics of the Apple music store and doubles down on editorials and immersive content to drive more informed installs. These changes offer unique opportunities to leverage immersive content, such as videos, to take on heavily entrenched competition, increase conversion rates, and drive more qualified installs. Never has it been so important to create, test, and optimize these marketing assets. More significantly, these changes represent a new strategy by Apple: shifting weight away from Top Charts or other methods of algorithm-based app recommendations for users and moving toward human-curated lists and editorial content that ultimately put the power of distribution in the hands of Apple. This new strategy makes ASO the most viable method to get your app discovered in an App Store with millions of other apps. Since everyone and their mother turns to Google and Facebook for buying media, these platforms are saturated with competition that is only intensifying. As a result, Cost Per Installs (CPIs) have increased 28% year over year. One strategy app publishers are taking to reduce media costs is buying traffic from other platforms. In 2016 , Apple started to offer media buying via Search Ads. In fact, in 2017 Apple Search Ads became so heavily adopted by app publishers, Apple broke the duopoly and became the third quality traffic source. It’s not all sunshine and rainbows though. Apple Search Ads are indeed a double-edged sword. On one hand, new inventory alleviates media costs. On the other, Search Ads increase competition in Search, causing a decline in organic growth and an increase in blended costs. In fact, our data shows a 40-60% drop in conversions from Search! There’s still massive potential for improving Apple Search Ads in terms of offering advanced targeting options (e.g., lookalikes), adding more ad units, and enabling more creative freedom. How does this all relate to ASO in 2018? Well first off, Search Ad creatives are pulled from your App Store Product Page. So, if you’re pouring money into Apple Search Ads without testing your Icon, App Title, and first three Screenshots… well, I hate to break it to you, but you’re wasting your money! ASO plays a fundamental role in your Search Ad performance. Beyond that, Search Ads give you the opportunity to evaluate your keywords. Now that you can actually pay to target keywords, you have the opportunity to measure the quality and lifetime value of your keywords. This enables you to better strategize your organic keyword optimization as well as uncover what keywords can drive more volume. On top of that, you can think of creative ways to incorporate elements in your designs that will help pull in users that search. 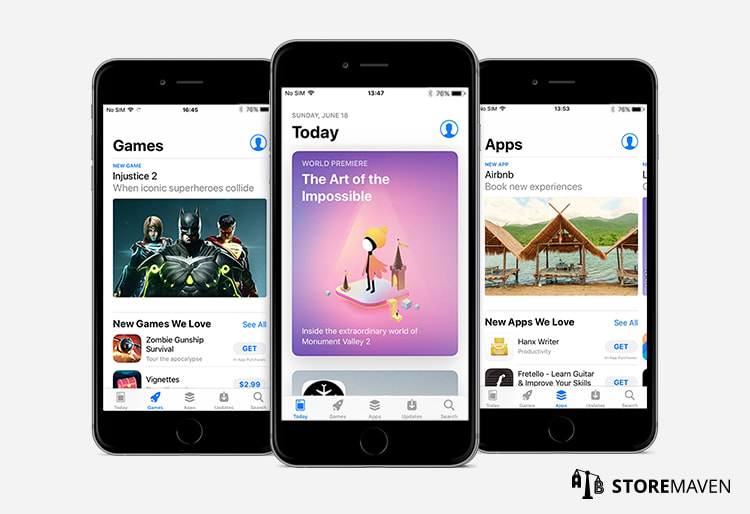 In May 2017, Apple almost covertly made a very important update to iTunes Connect, providing insights on where customers discover your app including search, browse, and referral sources. For the first time ever, developers can understand their search performance, what portion of their organic installs come from the charts, and the impact of getting featured. For ASO this is a game changer. Before the update, measuring the ROI of keyword and creative changes was nearly impossible and, quite frankly, involved a lot of assumptions. Now, with hard data, it’s possible to accurately monitor conversion rates and growth from organic channels. 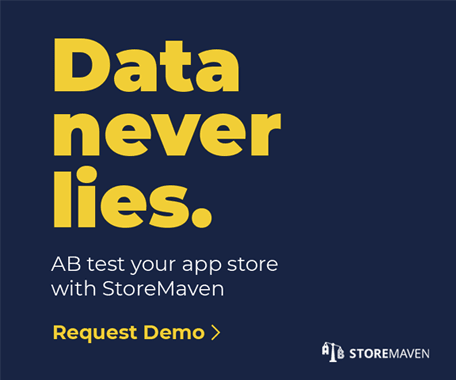 The new app analytics enables developers to see their organic traffic attribution as well as measure the impact of creative and keyword ASO changes. Unfortunately, most app developers have no idea they are sitting on this data goldmine. For a quick tutorial on how to use iTunes Connect to measure your ASO impact, I recommend this eBook! Several years ago, Google’s mission was to become a mobile-first company. Now, Google is on a path to become an AI-first company. In 2017, Google applied their AI-first strategy to their ads monetization business with Universal App Campaigns (UACs). Unlike AdWords campaigns, app publishers can set up UACs with virtually no design or marketing efforts. Google uses marketing assets and text from your app’s store listing (on both platforms) and data from your associated AdWords account to design a variety of ads across several formats and networks. Campaign optimization is operated by Google’s data algorithm, which enables app publishers to sit back, relax, and trust Google to optimize campaign performance for them. There are some concerns with this approach. First, automatically optimizing ads removes creative marketers from the data. Furthermore, it takes away transparency in terms of knowing where ads are presented and how people engage with them as Google reporting is more topline (e.g., spend and ROAs). Despite some of these challenges, this is huge for the future of advertising as a whole. First, it carries the potential to remove the tech, skills, and talent barriers required for campaign management and optimization and will concomitantly increase the market size. The ASO impact is two-sided. 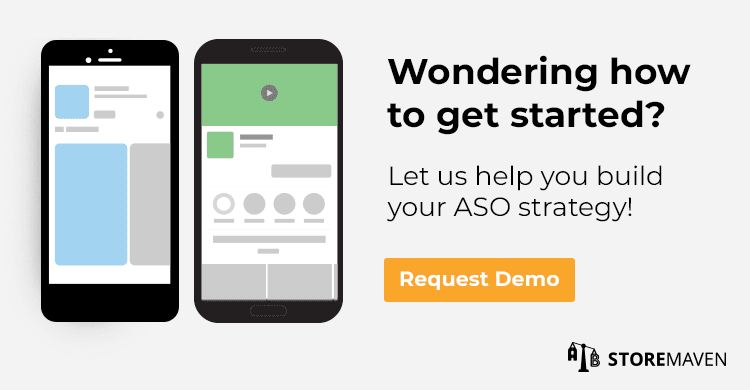 Side one: ASO optimizes your conversion on your Product Page. Side two: it lowers your CPI as Google uses your already optimized marketing assets, and further optimizes them for paid traffic. 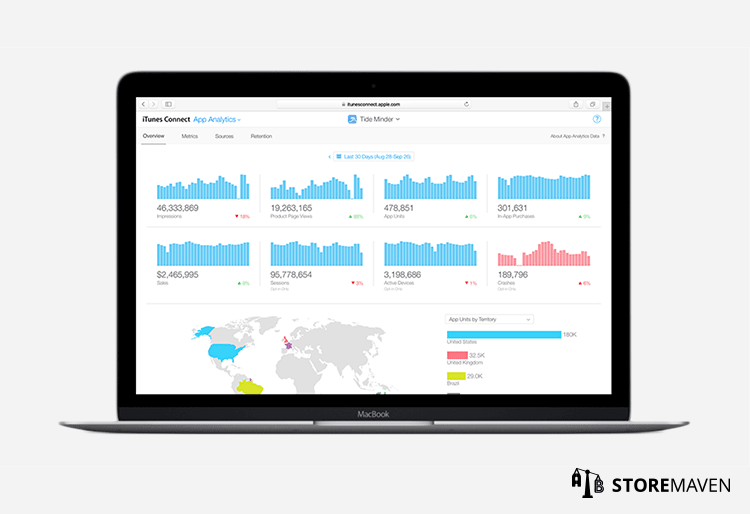 Imagine a world in which you could get more data about what people search for on the app store? In this world, you’ll be able to see the volume of impressions for each keyword, the number of installs it drove, and the quality of those installs. You would essentially be able to craft app store creatives that correspond with your most valuable keywords. This world would be ideal for ASO managers that currently optimize for installs and are dreaming of tying their efforts to downstream metrics (e.g., retention, monetization, etcetera). Well, although it’s still not official, asostack published a non-verified article leaking a potential update by Google that will make this dream a reality. Even if it doesn’t happen now, it will surely happen soon enough! As you can see, this past year was huge in terms of mobile growth. The trajectory we’re in requires ASO now, more than ever. In fact, ASO has become a key way to grow your app in the existing landscape. So, if you’re not testing your app store marketing assets, start now. This post was written by Adam Rakib, co-founder of StoreMaven.